Not only will you receive the experience of visiting the world’s Newest Honda Dealership while receiving EXCELLENT SERVICE. 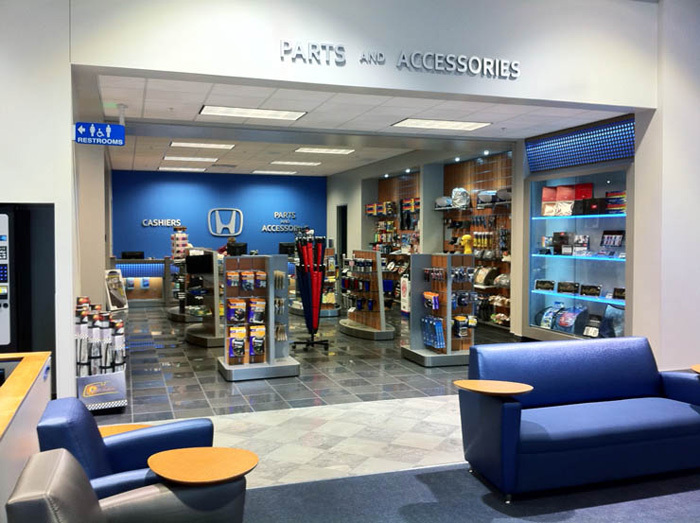 Freedom Honda can help you find exactly what you are looking for- contact us today and talk to our knowledgeable staff! FIRST CLASS SERVICE AT COACH PRICES, HOW CAN YOU BEAT THAT? Doing it yourself? Let Us Help. If you choose to perform your oil changes yourself and purchase your oil and filter from us, you may bring your used oil and oil filter to us to have these hazardous materials recycled at no charge.